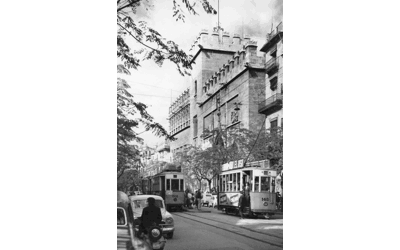 Francisco Pons Martí launched the business by buying local products such as peanuts, tiger nuts and beans at the Lonja (market) in Valencia. 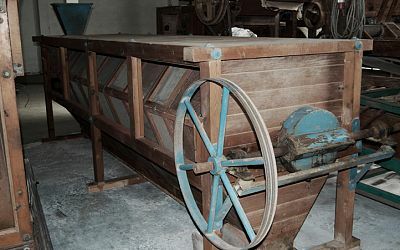 The first cleaning, shelling and sorting machines were installed. Owing to crop failure the company ordered its first peanut imports. 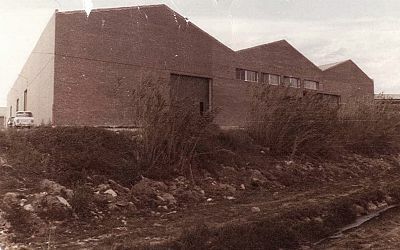 The second generation began working for the company: Francisco and Juan Antonio Pons Alcoy. Differentiation strategy: investment in a machine to standardize peanut shell colour to give them a honey tone. Pivotal moment in shipping: a ship flying a Russian flag arrived at the port of Valencia with products for Importaco. Its flag stopped it from docking in Spain. 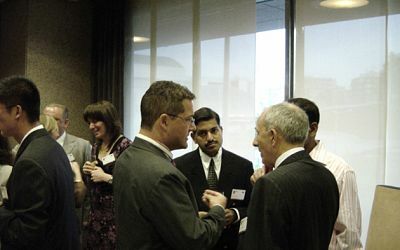 As a result, an Import Group was created with the collaboration of ten companies. This led to significant market dominance. 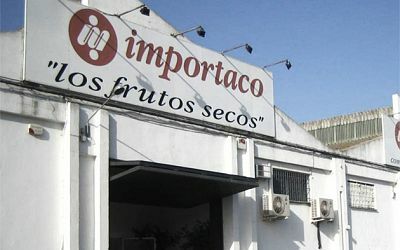 Importaco became a public limited company: Importaco S.L. It abandoned the vegetable business to focus on the dried fruit and nuts market. The Itac brand was created. The “Every dried fruit under the sun” strategy was rolled out. 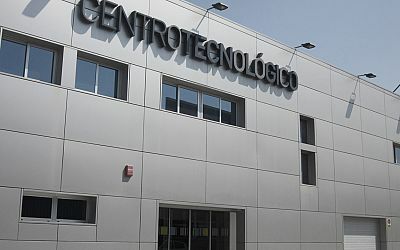 The company moved to its new 8,000 m2 premises in Beniparrell. The first supermarkets and hypermarkets started to appear. Launch of Sales Development Plan based on Cash & Carry with the opening of 18 branches throughout Spain. 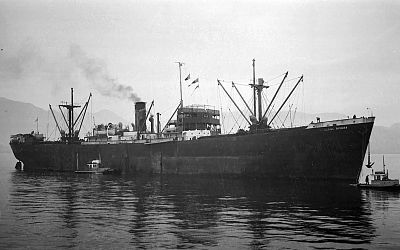 Importaco S.L. develops to become Importaco S.A. 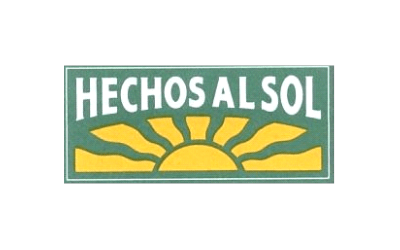 The Hechos al Sol brand was created in order to supply modern retail. Incorporation of the 3rd generation. 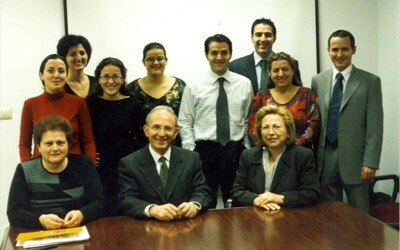 Acquisition of Elafruse, a company specializing in chocolate covered dried fruit and nuts. The Quality Department was created. 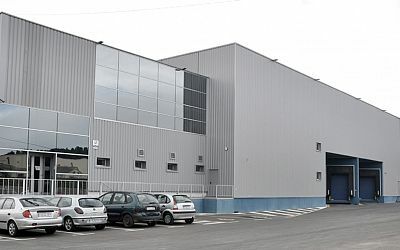 The third factory in Beniparrell with 21,000 m2 of floor space was opened. Increased industrial development. The manufacture and packaging of small formats was encouraged with the aim of reaching the end customer. 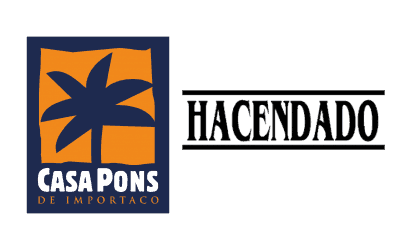 The Casa Pons brand was created. Acquisition of majority shares in Campo Seco, a company dedicated to the production of flavoured coating dried fruit and nuts. First quality certification – ISO 9001. Acquisition of Fritos Pérez, a company specialising in snacks. International expansion launched. 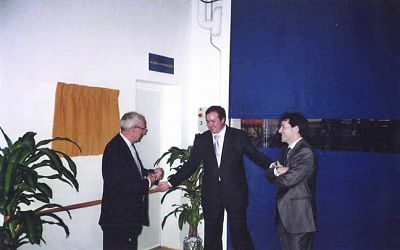 Acquisition of the Polish company, Domat. Signing of the Family Business Protocol. 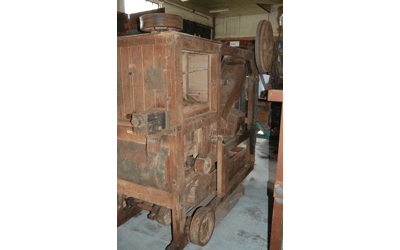 The desiccated fruit and microwave popcorn factories opened. Strong commitment to Mercadona as the only client in modern retail. First supplier applying a quality audit in origin. Creation of the PPS (Preferred Suppliers) concept. High concentration of purchases from exclusive suppliers by product. 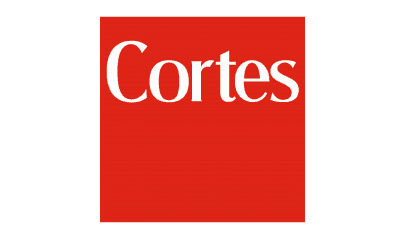 Acquisition of shares in Aguas de Cortes. First International PPS Congress attended by international suppliers. 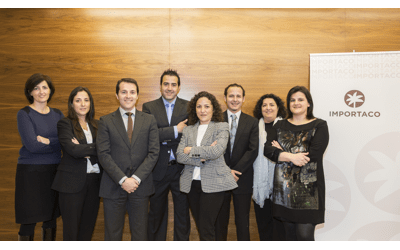 Acquisition of shares in Frutos Secos Castellón, a company that specializes in supplying ingredients for the agri-food industry. 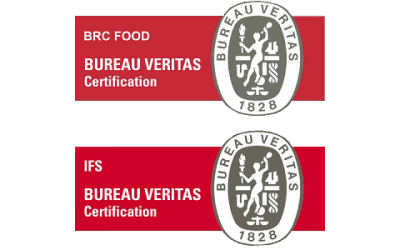 First Food Safety Certification (BRC and IFS). 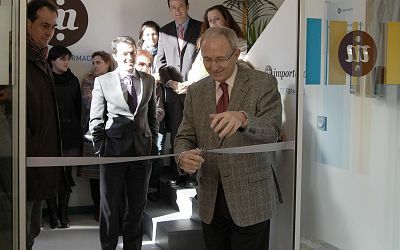 Opening of the Technology Hub: specialised research and innovation laboratories. 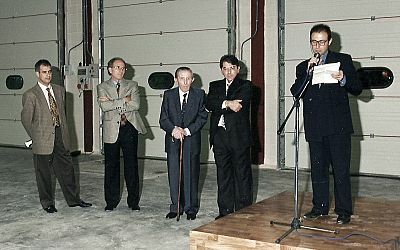 The generational succession process began: Francisco Pons Alcoy was named president and Juan Antonio Pons Casañ, CEO. Fried dough factory opening: “churros” and “porras”. 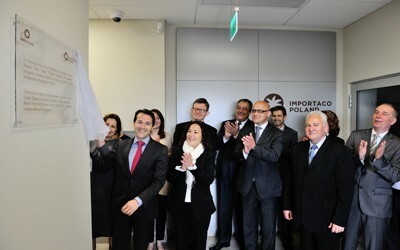 Opening of Importaco’s Training School. 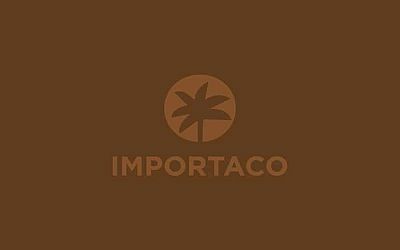 Creation of Importaco Turkey, packing hub. First social audit of suppliers. First certification in ISO 14001. 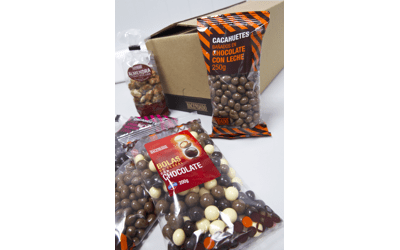 Expansion of the chocolate covered dried fruit and nuts factory. New factory specialising in Food Service. 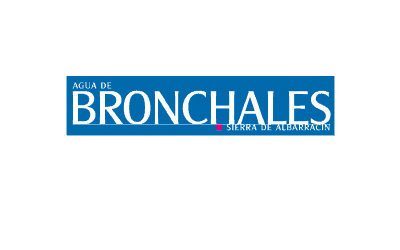 Acquisition of Agua de Bronchales. Opening home offices in California, Turkey, Argentina y China. New factory opening Importaco Poland. Acquisition of a new company, Refrescos Minerales, and a new water srping in Calera y Chozas (Talavera de la Reina), Agua Doy. 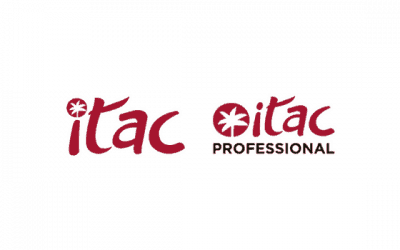 Creation of the new brand Itac Professional and restyling of Itac Consumer. 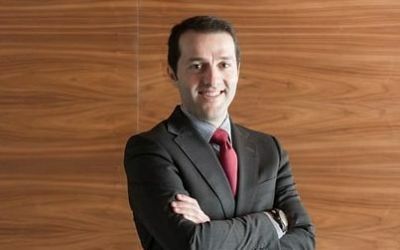 Juan Antonio Pons Casañ appointed President of Importaco.